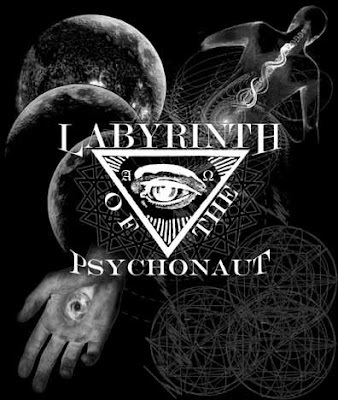 Steve Willner, of the Synchromystic website 'The Labyrinth of the Psychonaut' joins 'The Kentroversy Tapes' for an outstanding discussion of all things related to the mysteries of mind and time. This week, in our 34th podcast episode, Steve Willner joins me for a discussion that covered all manner of interesting subjects and tidbits of knowledge related to the mysteries of the mind and time. 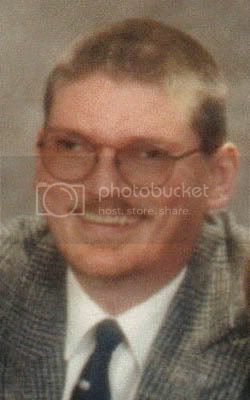 I would encourage all interested in what Steve Willner has to say, to check out the website - LABYRINTH OF THE PSYCHONAUT - which includes the writing of one of the up-and-coming esoteric researchers to be found anywhere on the entire Internet - which is well worth your attention and your readership. I'd love to test that monatomic gold stuff! Is that like the same material that Valery Uvarov's Wands of Horus contains? I am just learning about Monatomic Gold myself, and I am sorry, but I do not yet know enough about it to answer your question(s). When I do get knowledgeable about this, I plan on publishing an article on it for THE KENTROVERSY PAPERS website. I heard u talk about your kid spinning. An exercise exists using RAVEL'S BOLERO . Put the high notes in the crown, the low notes in the genital area and the mid-range in the heart, and spin. I thinks its findeable on the net. Thank you for your kind words about my interviews and podcast. As far as the Bolero spinning exercise, I will have to look into that, as I am sure my son will enjoy what you describe. Dissent IS patriotic, and as such, I am exercising my 1st amendment right of "free speech" in this "2nd American revolution" to save the U.S. Constitution. Multimedia Production and Coordination: "Captain Video"
Multimedia Editing and Uploading: "Kentroversy"
Website and CSS Template Design: "Kentroversy Design"
references, and if at all possible, an Internet link is provided for reader verification. receiving such information for research and educational purposes. when and where you have reprinted one of THE KENTROVERSY TAPES. and THE KENTROVERSY TAPES™ are trade-marks of the KENTROVERSY MULTIMEDIA GROUP, LLC.